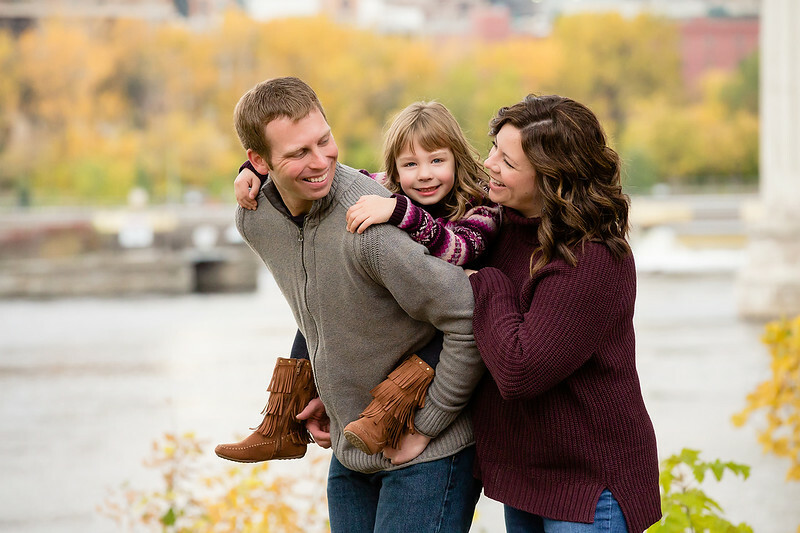 A lot of my clients choose to purchase full-resolution digital files from their family, headshot, or senior photo shoot. I feel that these have a lot of value, because you can print them as many times as you like, share them online, and archive them forever. If you decide that digital files are for you, here is some information, along with a few tips, for getting the most out of them. When you purchase digital files, you will be emailed a download link right away, and you'll have your images immediately. In a week or two I mail out a backup USB drive. However, it's a great idea to have yet another backup or two, because as we all know, not only can technology fail, it can change! (Remember when your computer had a CD-ROM drive?) There are many great places to store digital files online for free, including icloud, amazon prime (free with your amazon prime account), dropbox, and google drive. I also keep mine on a separate external drive in addition to cloud storage. All of your digital images - not just those from your photo shoot with me - should be backed up, in fact (they should be printed, too, but that's an article for another time). Place them in folders labeled by year, then month (I do mine by number, so that they appear in order in the list of files), then separate folders by event. For example: 2017----> 6-June----> AmeliaSeniorPhotos. Your images are presented in the sRGB color space, the color profile used by most reputable printers. Many printers have an option to use their “color correction” when printing your photographs. It is best if you do not choose this option, since I have edited your images for best color-quality on a calibrated monitor, making this choice more of an interference. 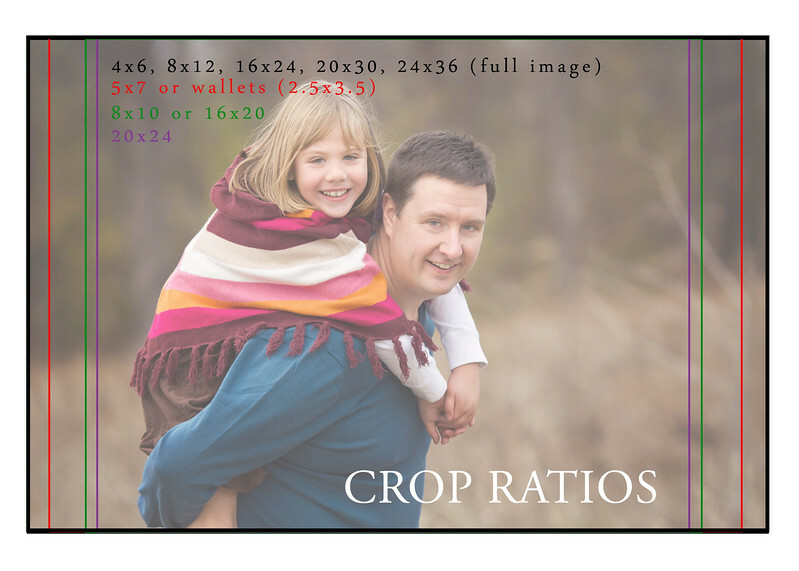 Your custom portraits are cropped to a 4x6 aspect ratio (that does not mean you can only print at that size). These pictures are in high-resolution format, suitable for enlarging. It is important to remember that different sizes will require cropping to a different aspect ratio. For example, a 5x7 or an 8x10, which are different in “shape” to your original, will need some trimming off the edges to print correctly. When you present your images to be printed, you will need to do this cropping by hand, rather than let the lab computer make the decision for you. 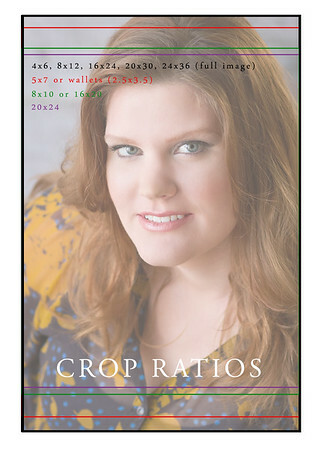 Most printing companies have very user-friendly programs to help you crop your images easily. 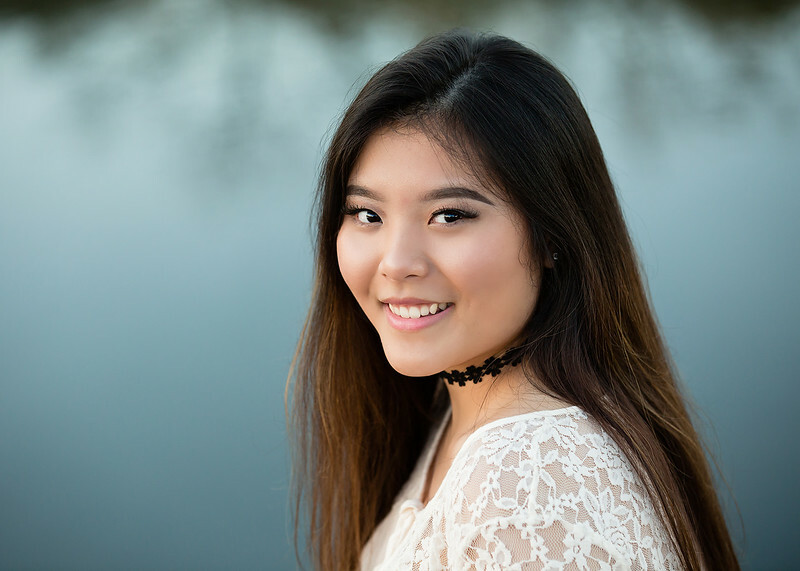 Most photos labs offer a choice between matte and glossy finishes; I feel that the matte finish looks much better for portraits. A matte finish also shows fingerprints and smudges much less than a gloss finish. At the lab I recommend you can also have your portraits sprayed with a clear, protective coating to further protect your prints from sunlight, dust, and smudges. IMPORTANT: If you take your images somewhere in-person to have them printed, don't forget a copy of your print release! This is important - many labs will not print professional photographs without permission from the copyright holder. I email you a print release when you purchase digital files, so save it on your phone or print it out and keep it with you. Online print labs usually require you to check a box stating that you have permission from the photographer to make prints. Full-resolution digital files are a great investment - if you have any other questions about them, I am happy to help!